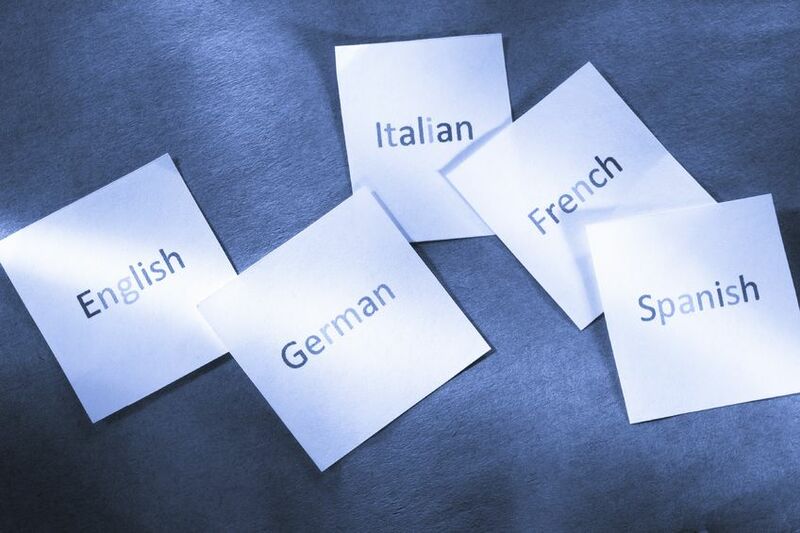 Proofreading of texts and translations into the most common foreign languages is provided by linguists, native speakers of the target language. Every translation that you order from us is proofread, which guarantees that you will be provided with a high-quality and precise translation. If you already have a translation, you can order only the proofreading of texts in any foreign language. We provide proofreading services for over 30 languages. Revision – examination of a translation for its suitability for the agreed purpose, comparison of the source and target texts, and recommendation of corrective measures. The reviser shall be a person other than the translator and have the appropriate competence in the source and target languages. The reviser shall examine the translation for its suitability for the agreed purpose. This shall include, as required by the project, comparison of the source and target texts for terminology consistency, register and style. Review – examination of a target text for its suitability for the agreed purpose and respect for the conventions of the domain to which it belongs and recommendation of corrective measures. The reviewer shall carry out a monolingual review to assess the suitability of the translation for the agreed purpose and recommend corrective measures.